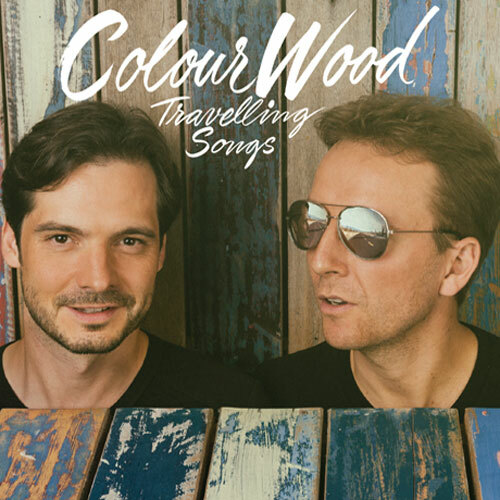 ColourWood: Travelling Songs bei getyourmusic: Musik-CDs im Direktangebot der Künstler und Bands. After years playing for different artists we came up with the idea making our own music. Our frienship and similar visions and philosophies led us on this journey. Now we are proud to present our first album "Travelling Songs". It presents our feelings and thoughts, consists of authentic, handmade music and shows a lot of who we are. Hope you like it. We’d be glad to see you somewhere on the road.